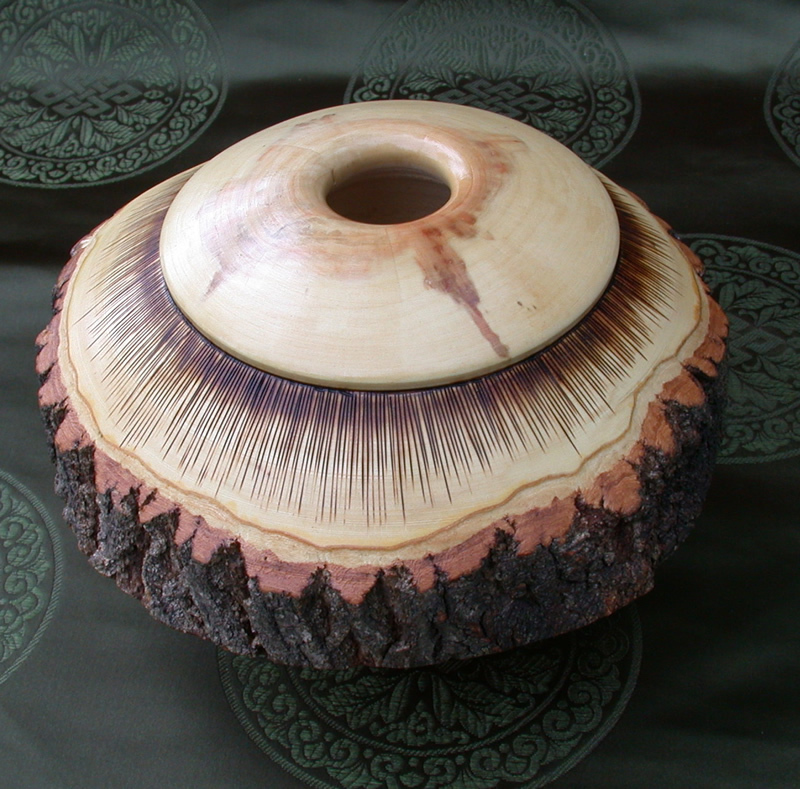 This is an index to five gallery pages of wood turnings. They are in no special order and I do plan to organize them into some sort of coherent arrangement. If the work is relatively recent it is also probably posted in one of Recent Work gallery pages.